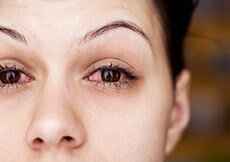 Eye pain is a very common problem characterised by burning, aching, throbbing or stabbing feeling in and around the eye. Eye pain may be caused due to various reasons such as conjunctivitis (pink eye), burns in the eye, eye surgery, glaucoma (damaged optic nerve), infection from foreign bodies, sty (inflamed oil gland on eyelid), migraine (recurrent moderate to severe headaches), sinus problems (inflamed bone cavities around the eyes). 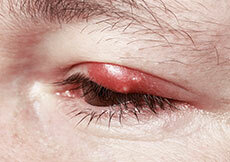 A stye is a condition in which oil glands in your eye lids become inflamed forming a painful lump containing pus. 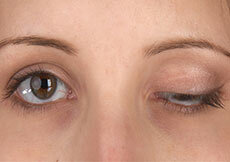 Styes are usually caused by bacterial infections, a clogged oil gland or long-term inflammation of the eye lid. 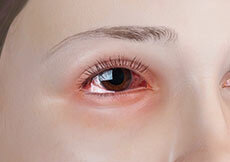 The most common symptoms of a stye include itching sensation, sensitivity to light, tenderness of the eyelid, swelling, redness and tearing of the eye. 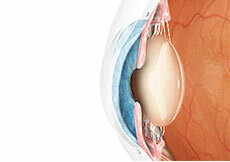 Dry eye is a condition characterized by the lack of adequate lubrication for the eyes. 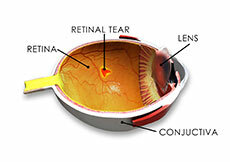 Tears play an important role in lubricating and nourishing the outer surface (cornea) of the eye. Tears are composed of water, fatty oils and mucus that keep the eye surface smooth and clear, wash away foreign matter, as well as prevent infection. Affected quality and quantity of the tears may lead to dry eyes. 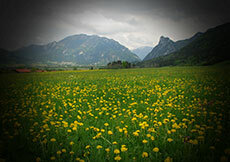 Floaters are movable spots that can appear in your field of vision. 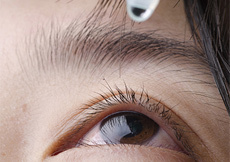 Eye floaters may look like black or gray particles that move along with eye movement. Flashes are perception of brief arcs or flashes of light that you may experience even in a dark room where no light is actually flashing. 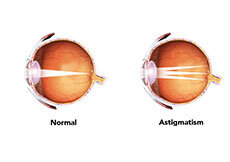 Glaucoma is a group of eye diseases characterised by the damage of the optic nerve due to increased internal eye pressure. 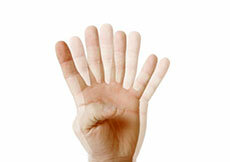 A cataract is a condition which causes clouding of the lens in the eye, resulting in blurry vision. 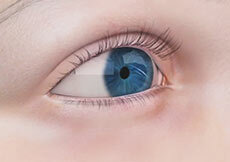 The lens is situated behind the iris, the dark portion of the eye, and is not visible. The lens is mostly made up of water and proteins. These specific proteins provide the lens its transparent structure. 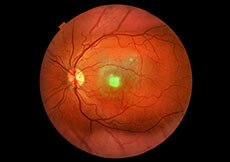 Macular degeneration is a condition of the eye where the macula deteriorates. The macula is the central portion of the retina responsible for central vision, which helps in focusing, and viewing details and colours. This central vision helps us read, recognize faces and drive. 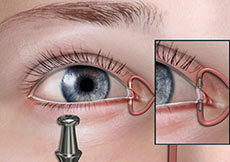 Degeneration of the macula makes these daily activities difficult. 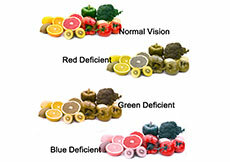 Macular degeneration is age-dependent, causing loss of vision in people 60 years and older. 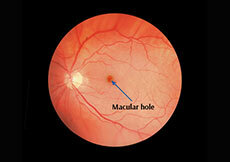 A macular hole is a defect in the macula, the central part of the retina (light receptive tissue of the eye). 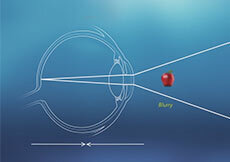 The macula is responsible for sharp central vision required for reading, driving etc. 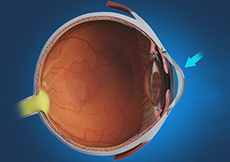 The central part of the macula called the fovea provides the best possible sharpest vision and is the part of the eye affected by macular holes. Diabetes is a chronic disease in which your blood glucose or sugar levels are very high. 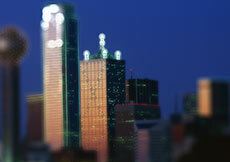 Uncontrolled levels pose a risk to associated heart, kidney, and eye disorders. 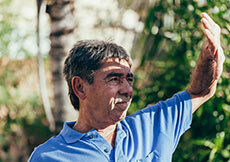 People with diabetes may develop three major eye problems – glaucoma, cataract, and retinopathy. 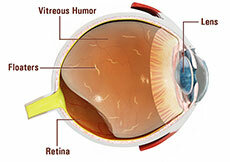 The retina is a tissue present at the back of the eye that is responsible for vision. 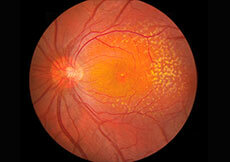 Severe near-sightedness, eye injury, cataract surgery or familial history may cause a retinal tear. 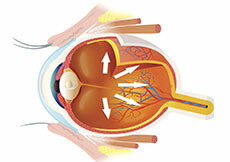 The retina is attached to the choroid tissue which provides the blood supply to the retina. 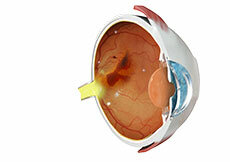 When the retina tears, it gets detached from the choroid tissue along with its blood supply. 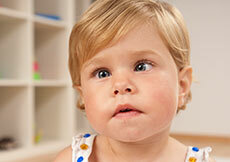 Strabismus, also called crossed eyes, is a condition where both eyes do not focus on an object together and appear as if the eyes are looking in different directions. Strabismus surgery is a procedure which involves correction of the visual axes of the eyes, to make both the eyes focus parallel on an object (binocular vision). Keratoconus is a condition where the clear dome-shaped cornea of the eye becomes progressively steeper, distorted and thin, resulting in a bulging cone-shape. This leads to increasingly blurred vision, distortion, glare, halos and ghosting. Frequently this cannot be adequately corrected with eyeglasses or conventional contact lenses. 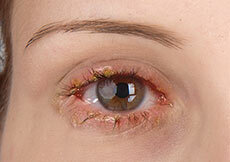 Corneal abrasion refers to a scratch on the cornea of the eyes. 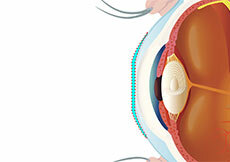 The cornea is a clear dome-shaped protective covering over the iris (colored part of the eye) and the pupil (small central black circle in the iris) of the eye. 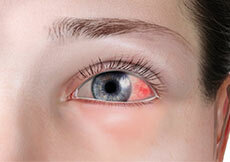 Ocular allergies are extremely common in Southern California. The hallmark symptoms are itching and watery eyes. These are often worse during the Spring and the Fall, particularly during Santa Ana wind conditions. These are custom rigid oxygen permeable contact lenses worn during sleeping hours only, for gentle, temporary reshaping of the cornea. This provides for clear vision all-day long without the need for glasses or contact lenses. Regular over-night wear is required to maintain the effect indefinitely.